The National Infrastructure Commission (NIC) has published its first National Infrastructure Assessment. The key finding is that Britain has a “golden opportunity” to switch to greener ways of providing energy to homes and businesses without increasing bills. The Commission call for half of the UK’s power provided by renewables by 2030 and for government not to agree support for more than one nuclear power station beyond Hinkley Point C before 2025. 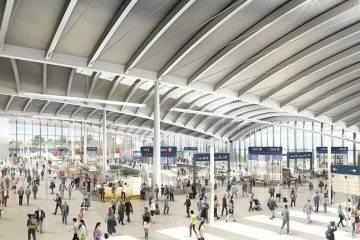 The National Infrastructure Assessment’s spending plans include funding for projects including Crossrail 2 in London, and Northern Powerhouse Rail linking the major Northern cities. 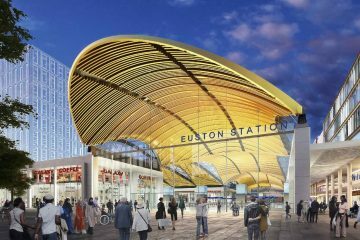 The Assessment recommends a boost in funding for major cities totalling £43 billion to 2040, with cities given stable five-year budgets, starting in 2021. Ensuring resilience to extreme drought. The government has committed to lay the Assessment before Parliament, and to respond to the Assessment within six months, with a final deadline of a year. The government’s response will set out which recommendations it has agreed to, any further work required to take forward the recommendations, and alternative proposals for any recommendations it has not agreed. The Commission will monitor progress in delivering government endorsed recommendations, and will report on this in its Annual Monitoring Reports. The second National Infrastructure Assessment is expected around 2023. You can view the full Assessment here.